Last week we had a great time learning about the Five Senses. We did a lot of activities with Mr. Potato Head. Mr. 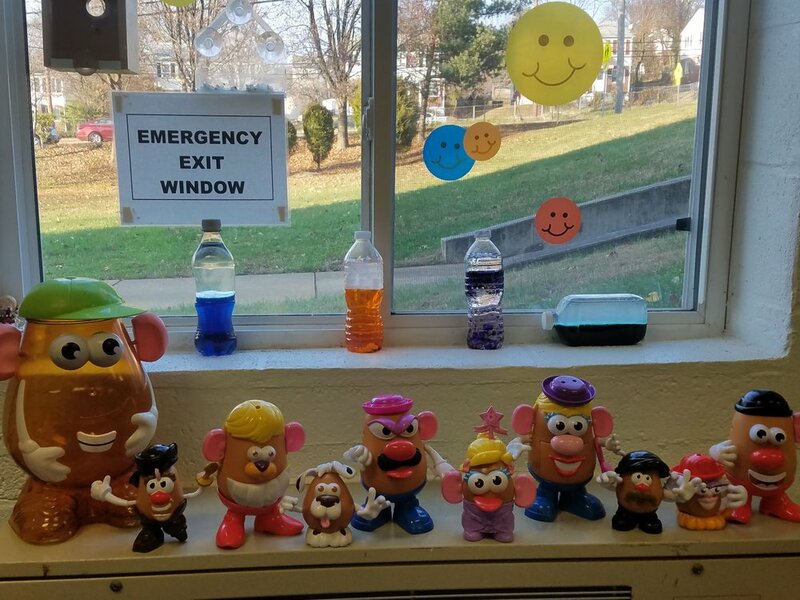 Potato Head is a great and fun way to learn about the Five Senses. We did sorting activities, taste testing, listening and guessing what the sound is and painting blind folded. We also used our sense of touch to guess what we were feeling. Take a look.